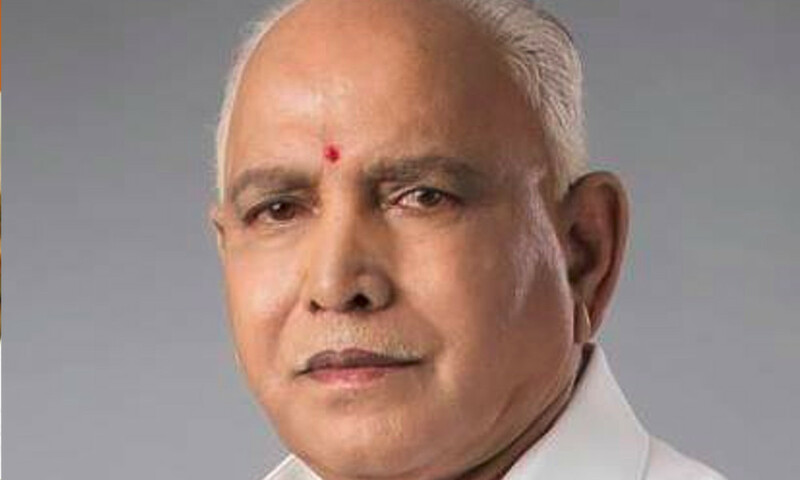 Former Karnataka chief minister and BJP state president B S Yeddyurappa ‘paid’ high amounts to the national leaders and “judges” as well, a magazine report claimed on Friday. The ‘diary notes’ of the current Opposition leader, accessed by The Caravan from Income Tax department sources, shows that Yeddyurappa gave Rs 1800 cr to BJP. He donated Rs 150 cr each to Union Minister Arun Jaitley and Nitin Gadkari and Rs 100 cr to Union Minister Rajnath Singh, the report said. BJP senior leaders L K Advani and Murali Manohar Joshi also received Rs 50 crores each from Yeddyurappa. What makes the revelation more controversial is the details about the money given to “judges.” The report says that Yeddyurappa paid 250 crores to judges. But the diary does not name anyone, says the report. While Congress demanded a Lokpal probe, BJP refuted the allegations and said the “loose sheets” are fake. Central Board of Direct Taxes issued a statement saying that the loose sheet given to them by Karnataka Congress minister DK Shivakumar during a raid at his properties were of “doubtful nature”. “A search action under Section 132 of the Income-tax Act, 1961 was carried-out on Sh. D.K Shivakumar and Group of Cases on 2nd August, 2017 by the Income Tax Investigation Directorate of Karnataka & Goa. A large evidence of incriminating material against Shri D. K Shivakumar and his company were found. The same was confronted to Sh. D. K. Shivakumar in a statement recorded under section 131 of the Income-tax Act, 1961 on 19/10/2017,” reads the statement.